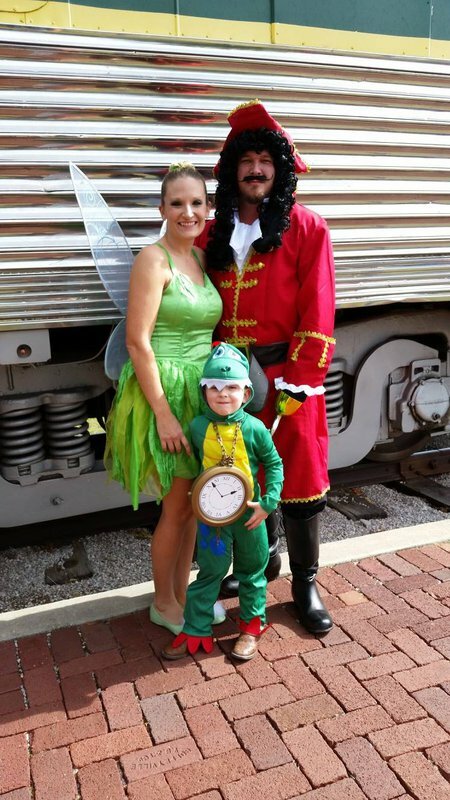 Gather up your crew, costume up and head to the Oklahoma Railway Museum for a unique holiday celebration during the Halloween Steam Train. 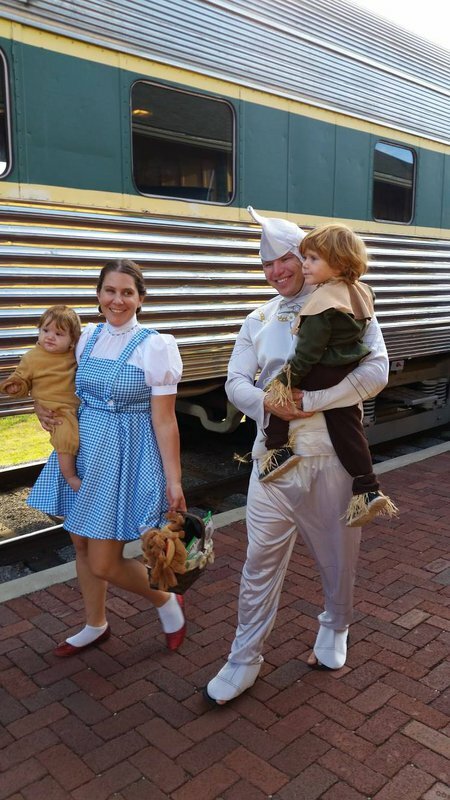 This two-day event features a 40-minute ride in one of four unique train cars (including a caboose) all pulled by a classic, fully-restored steam locomotive. 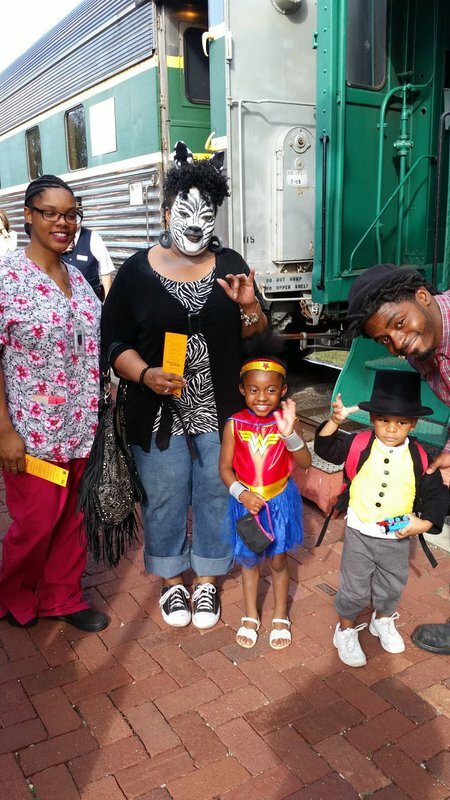 Embrace fall and make a day of it with the train ride, moon bounce, miniature golf and bag of goodies for all your trick-or-treaters. 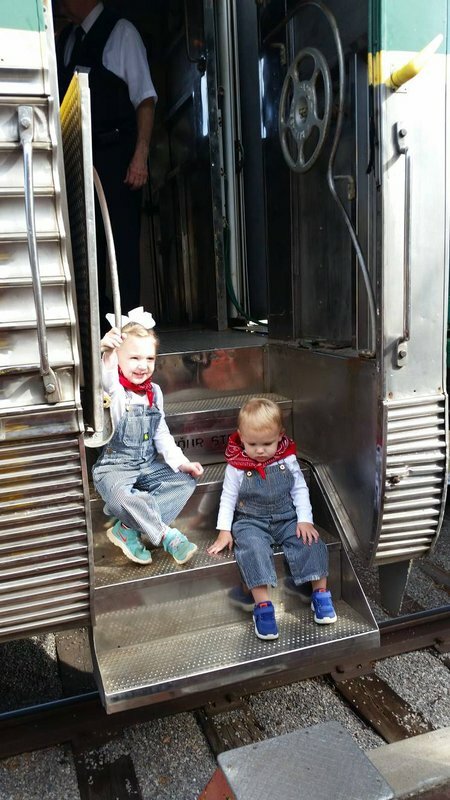 The train leaves Oakwood Depot at the museum at 9:15am, 11:15am, 1:15pm & 3:15pm. 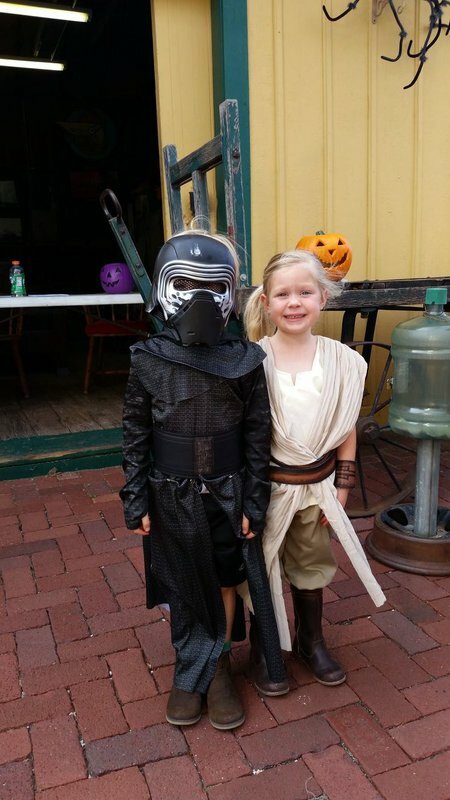 Admission (Under 3): Free While every effort has been made to ensure the accuracy of the pricing listed above, prices are subject to change without notice.